Making your own business card with landscape background! Lots of Layers! Awesome detail! 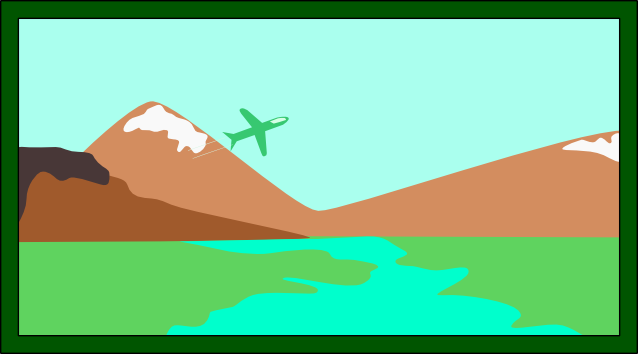 For this activity, you will create a business card with a landscape background. 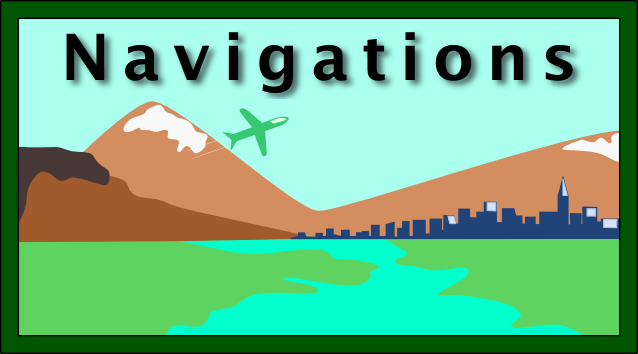 Please follow the videos below as you build this activity. Start with a border that will hide our imperfections. 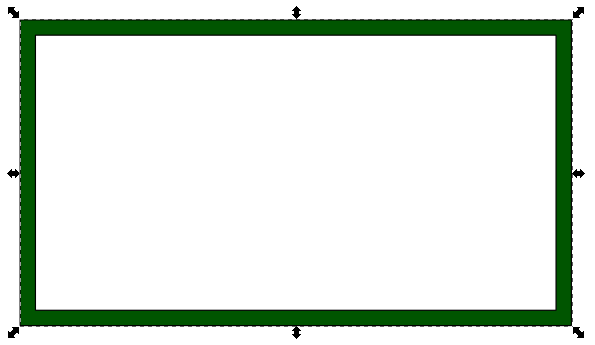 Use the rectangle tool to draw a rectangle. 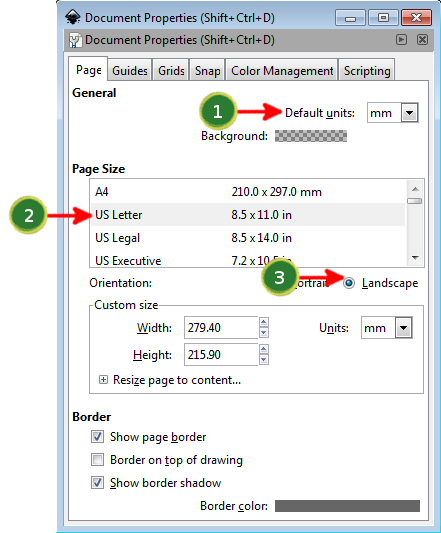 Click the top Black Arrow tool and keep the rectangle selected. 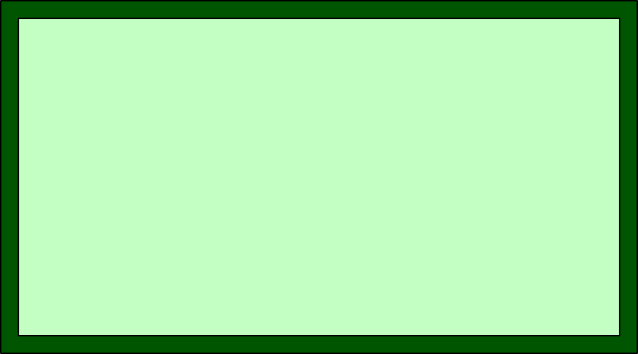 Fill this rectangle with dark green. 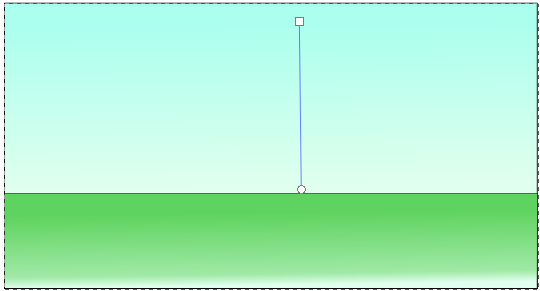 Click the ALIGN tool button to open the Align window. 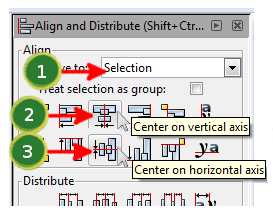 When the Align Options window opens, center the selection both vertically and horizontally. Now, we want to remove the center of the rectangles (which is why we call it the "border"). First, we need to select both rectangles. 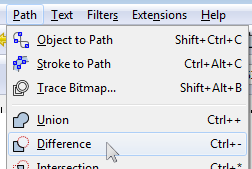 Then, in the top main menu bar, choose "Path" and select "Difference". 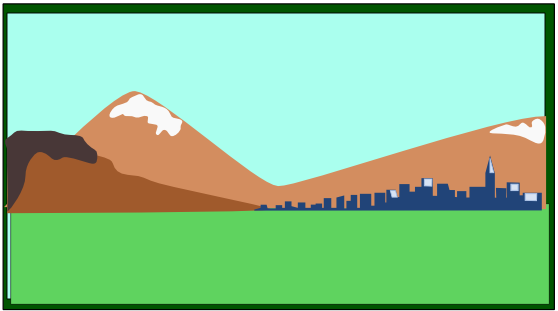 Add basic shapes for grass and sky! 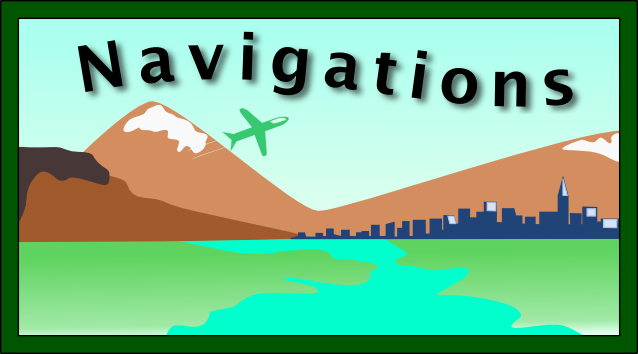 The edges of the rectangles should go over the border (for now, as we'll raise the border later). 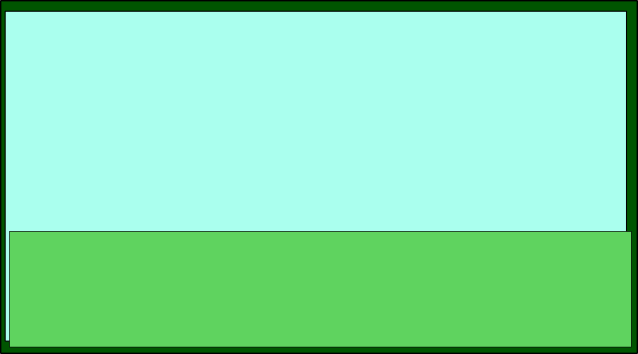 Set the fill for these rectangles to "grass" and "sky" colors. 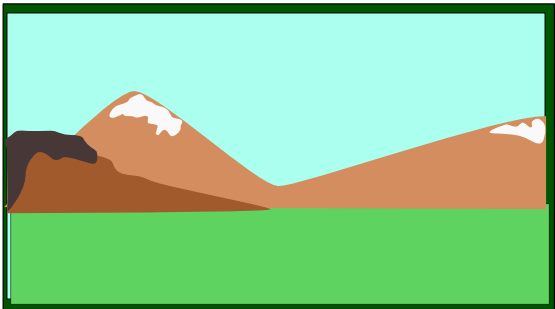 Add mountains between the grass and sky. Make sure your mountains have snow! Add a city-scape with highlights. Hold down "Ctrl" key while clicking to create nodes. This will give straight lines at perfect angles. How do you make changes? First, adjust your city and mountains so they aren't floating in the air. At this point, you must change your mountain colors. Add a river to the foreground. 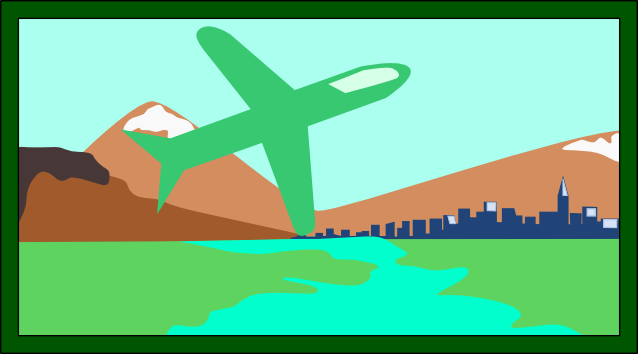 Make the plane too large and then scale it smaller later. 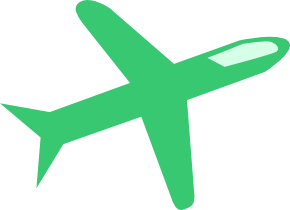 Next, select the plane (including highlight) and scale it smaller, like this. Add text (the name of the company). When the text is selected, apply a shadow filter. Then click on the TEXT layer to make your changes on this layer. Draw a path (or shape). Select both text and line. Choose -> "Put On Path"